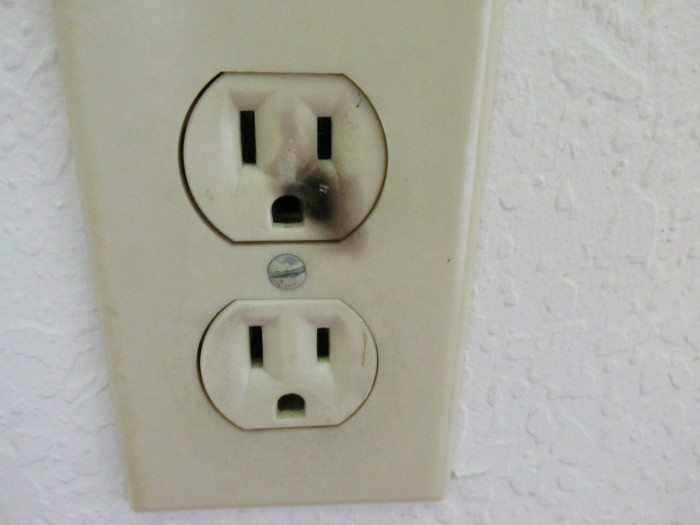 If you see sparks or arcs when you plug any device on, this is a strong indicator that you need to hire an electrical contractor. Due to overuse, switches and plugs may become loose. This might put in danger a room, a house or even the whole building! Call an electrical contractor as soon as possible and forestall any major problems these may cause if they go unattended. When some lights seem dimmer than others, or when some of the lights are flickering, it is another indicator of an abnormal electrical behavior. The point here is that the electrical energy should be balanced throughout the whole facility. You should ask your neighbors if they are also experiencing any situation similar to yours (dim or flickering) to see if the problem is around the neighborhood or only affects your facility. One important piece of advice is to write down what time these events occur and hand the information to the electrician as it may come in handy in enabling them to know where the problem comes from. 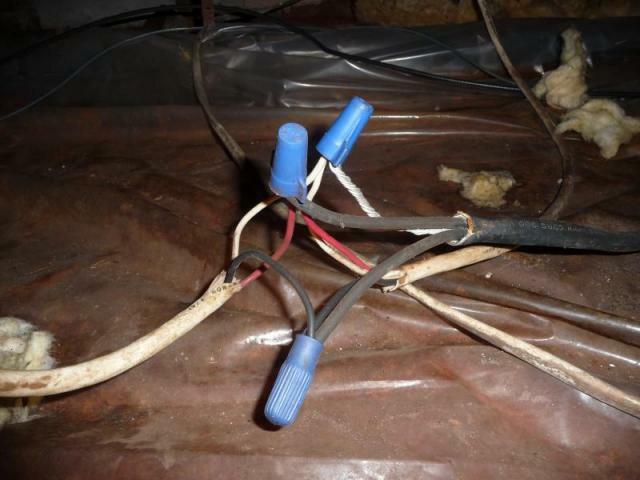 Have you ever been to a place where there are many wires exposed, passing on the floor or even hanging from the ceiling? Unsightly, isn’t it? Well, it is not only that, but it is also scary and a strong indicator this facility needs an electrician urgently. The sparks only need a mere trigger such as a leaking gas cylinder and your hose becomes history. No, it is not common for a breaker to trip. If it is happening too frequently, it might be due to a variation on the electrical energy distribution. In this case, do not keep resetting the breaker. Instead, call a professional. He will measure the tension and current distribution in your facility and then adapt the right remedy for this. 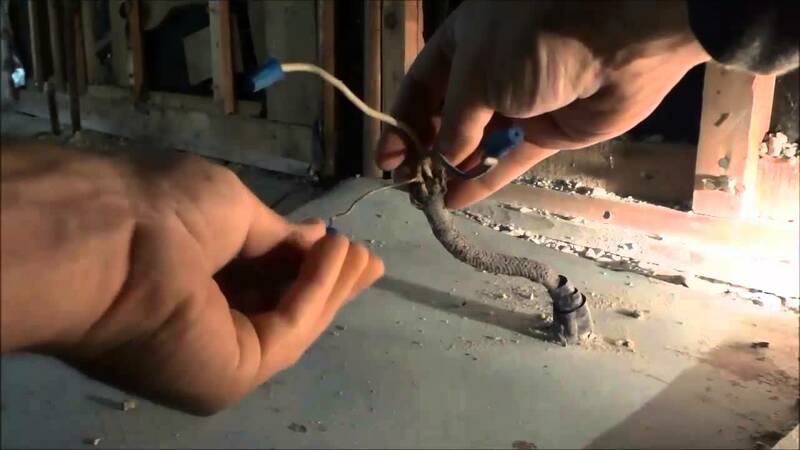 Though this might sound obvious, you should not wire or renovate your house’s wiring unless you are qualified for that. Only a qualified electrician can ensure safety and quality when installing switches, changing or renewing wires, or replacing your switch box. If you try to do this on your own, you might be endangering not only your safety but also that of your family, your neighbors, and even the whole apartment. Remember to hire a registered and qualified electrical contractor before you begin renovating or moving to a new home. You can check your location’s professional registration for electricians to check whether the professional you intend to hire is licensed or not. Thank you for visiting our site. We hope you enjoyed this article. Please contact us with any questions. We also encourage you to visit our sponsors: Electrician in Fort Worth and Electrician in Denton.